Below are the ways seafood sellers will compromise the quality of their product in order to sell at the lowest price. 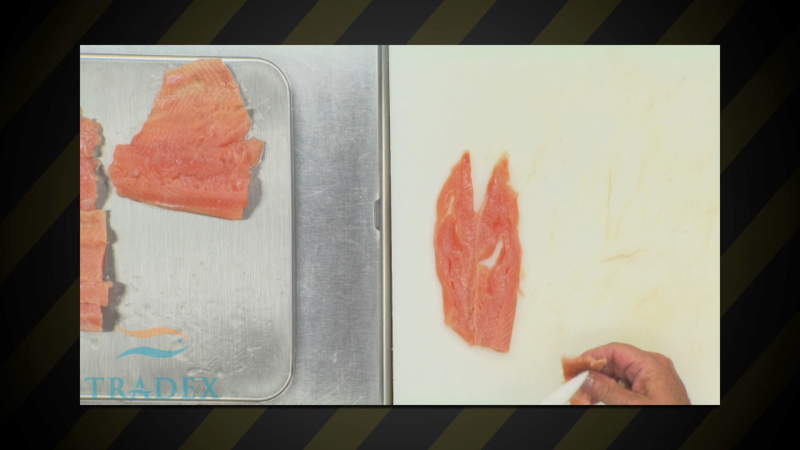 Folded Bellies & Folding Tails: Folding and hiding the bellies and the tails of the fish in the packaging to increase the net weight of the product. Gapping Holes: Holes in various spots on the fillet or portion due to rough handling, over usage of chemicals and/or water. Over Soaking: STPP is a commonly used food grade preservative used to protect and keep moisture inside frozen protein products. 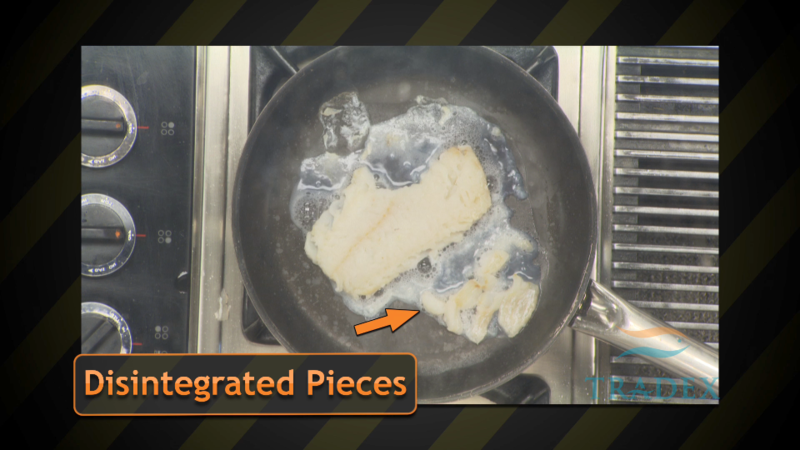 Over soaked fish results in a loss of flavor, a degradation of product quality and a dramatic reduction in portion size. Thin & Broken Pieces: Thin pieces that are almost see through, after unfolding the bellies and/or tails the pieces break off. Over Glazing without calculating proper net weight: Using water to increase the weight of the fish making consumers think they are getting more fish but are actually getting more water weight. 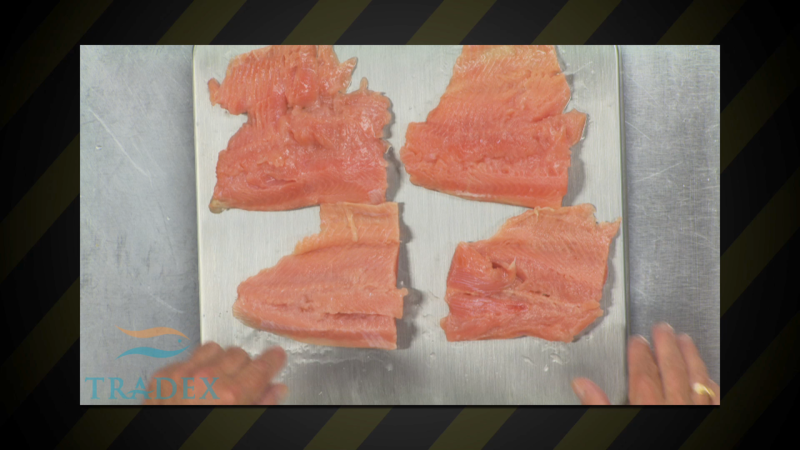 Note that applying a glaze to fish is not the bad practice as a nice protective glaze protects the protein in the fish. The bad practice comes from not subtracting the glaze (water) weight from the total net weight displayed on the packaging. 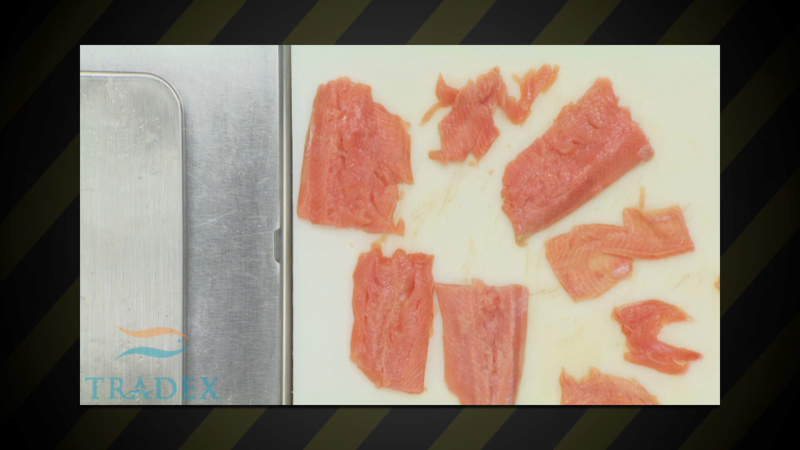 Mislabelling Seafood (Seafood Fraud): Selling a similar looking less expensive species of fish as a more expensive species.